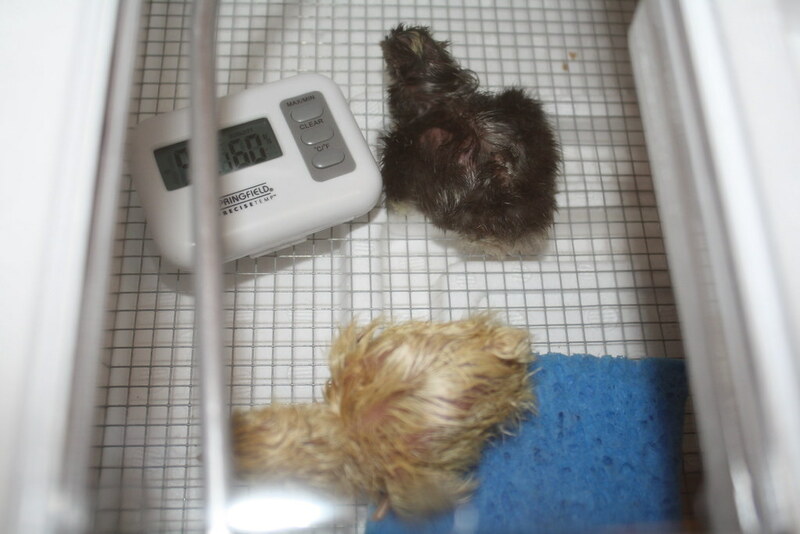 The first two chicks that hatched. #22 (the black chick) is "Ingram" and #23 (the yellow chick) is "JoJo"
little bit far more about it than I do. might check this? IE still is the marketplace chief and a large part of other people will leave out your fantastic writing because of this problem.